A 13-year-old boy was shot and wounded in Logan Heights and police Saturday are looking for at least two men in connection with the shooting and the silver sedan they were seen traveling in. The shooting was reported at 10:26 p.m. Friday in the 800 block of South 29th Street, said San Diego Police Officer Robert Heims. 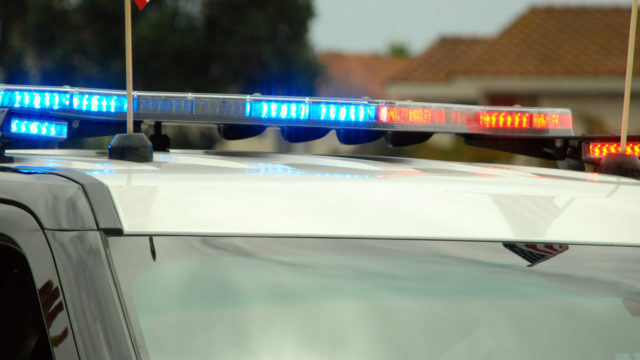 The boy was walking southbound on 29th Street from Dolores Magdaleno Memorial Recreation Center when the car, occupied by at least two men, passed the victim and stopped at 29th Street and Marcy Avenue, Heims said. One suspect got out of the car and fired several shots at the victim, striking him once in his right arm, Heims said. The car was last seen fleeing east on Marcy Avenue, police said. The boy was taken to a hospital with non-life-threatening injuries, Heims said. San Diego police gang detectives were investigating.